Welcome winters by wearing classy outfits. Connecting with us can reduce winter styling problem. 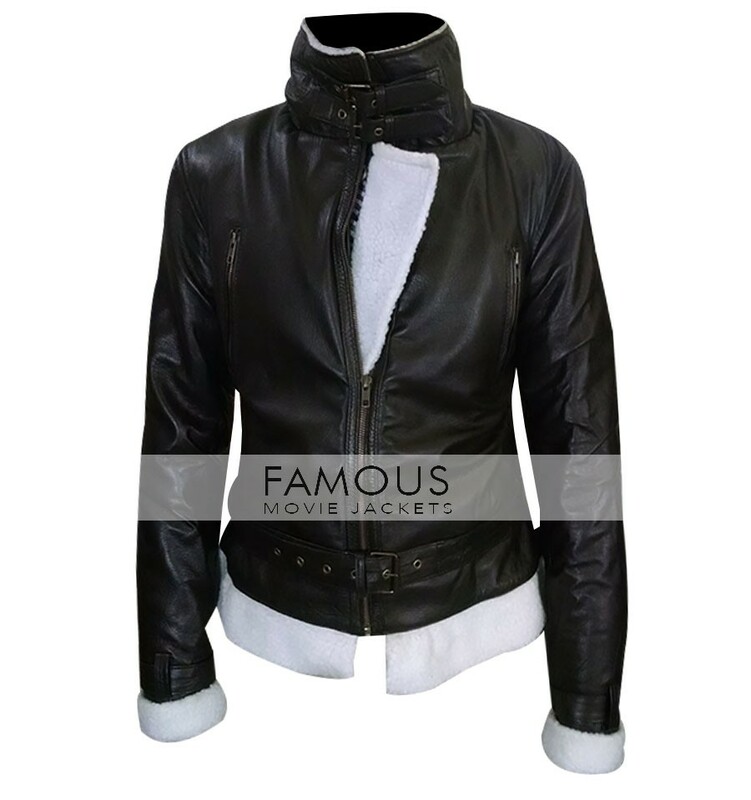 We give you a plenty of stylish jacket in the fine quality material to look your even classier in winters as well. 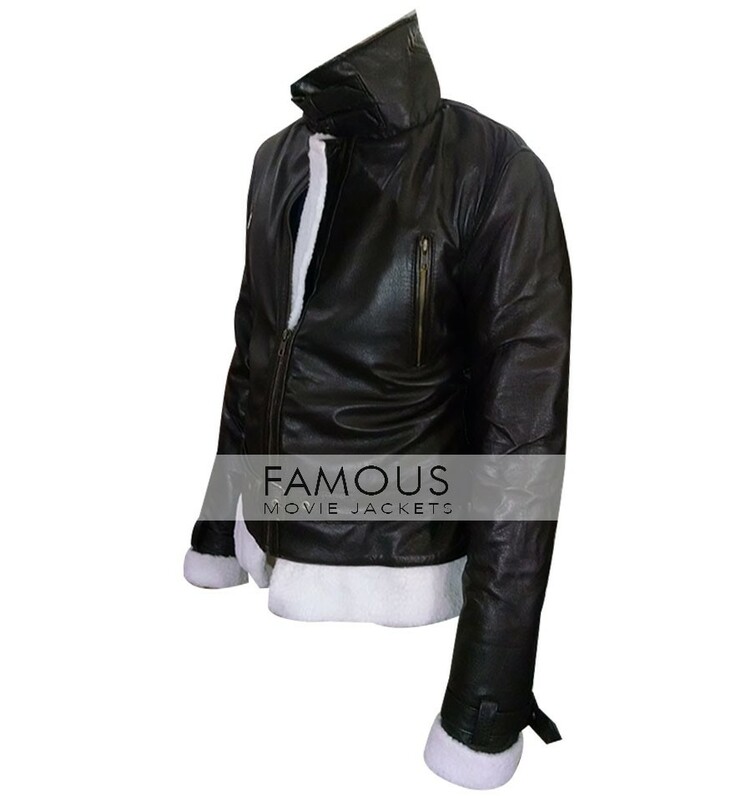 here we present an extremely modish jacket in Aviator style and is crafted of fine quality leather material as we don’t compromise of material quality and provide you real leather jackets. 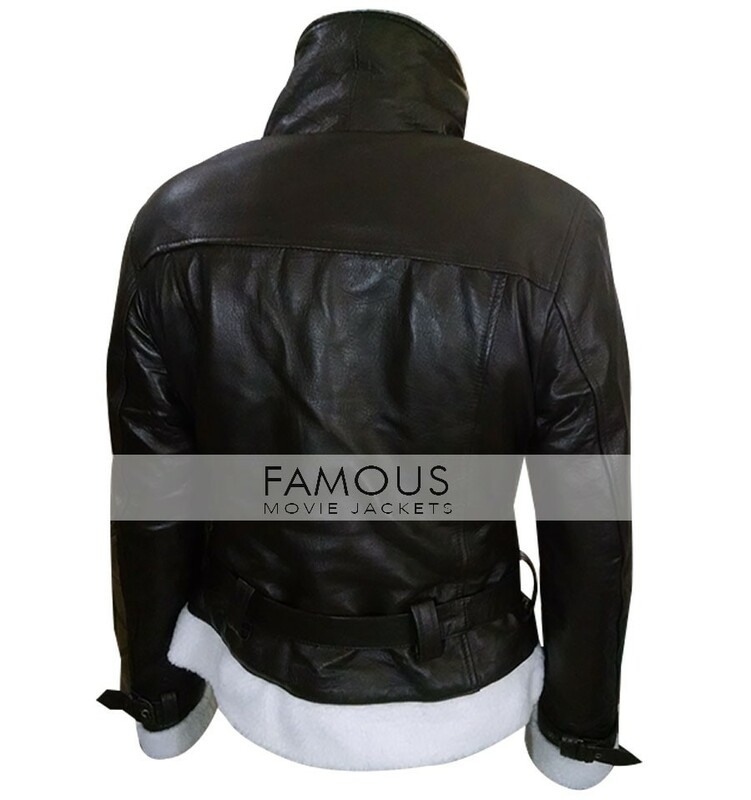 The jacket has erect round collar and front YKK zip closure. The jacket is a perfect pick for your winter styling as its inner is crafted of real lambskin. Belt adjustment adds the grace to the jacket. Shop this stylish wear and enjoy your refined looks.